I remember going out for Pizza with our young married friends and our favorite place to eat was Happy Joe’s Pizza in Iowa. Every time we ordered pizza we got our favorite: Taco Pizza. This was the best taco pizza I had ever eaten. 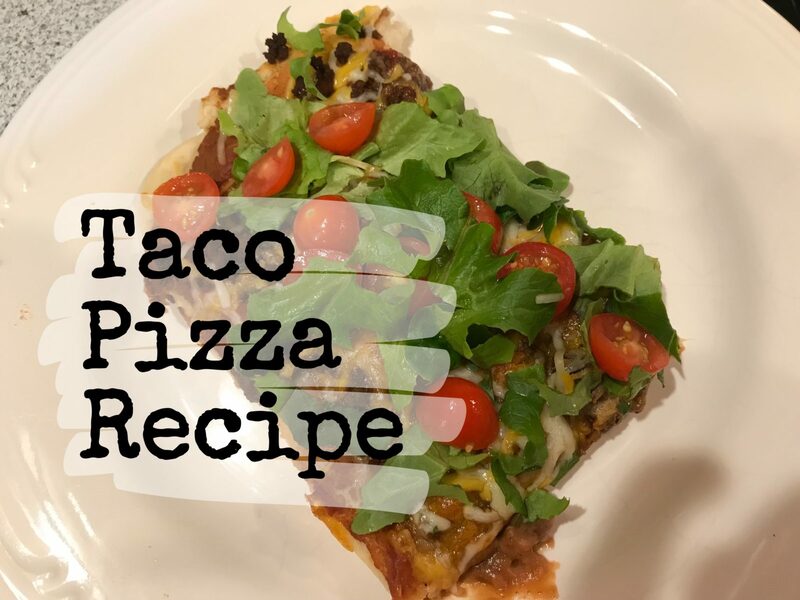 We analyzed the ingredients each time until my taco pizza recipe evolved. 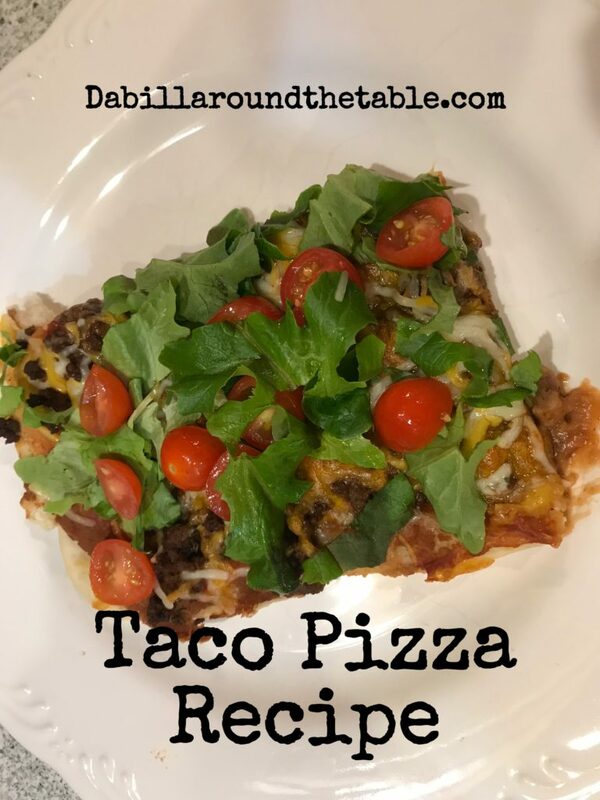 The recipe for taco pizza is on our table this week. We eventually moved to a new state and no more going out for taco pizza. The recipe I’m sharing comes in second place to Happy Joe’s Taco Pizza. The reason it’s so good is the refried beans. 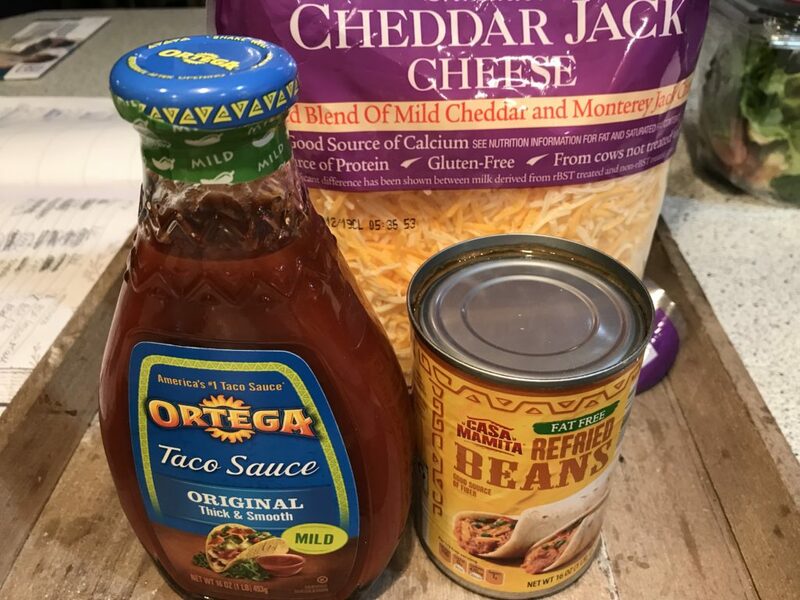 The beans add the body and taste most taco pizzas, miss. Plus the beans fill you up, add fiber as one or two pieces will be plenty to eat. This is one of those pizzas you eat when you want pizza and Mexican on the same night, or you want a little salad with your pizza too. This is also the pizza you can serve to company and they will love it too. Homemade Crust Recipe- If you prefer you can buy a crust, or use your gluten-free favorite. This crust is pretty easy to make. 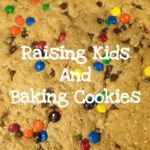 I use white flour mixed with whole wheat flour. 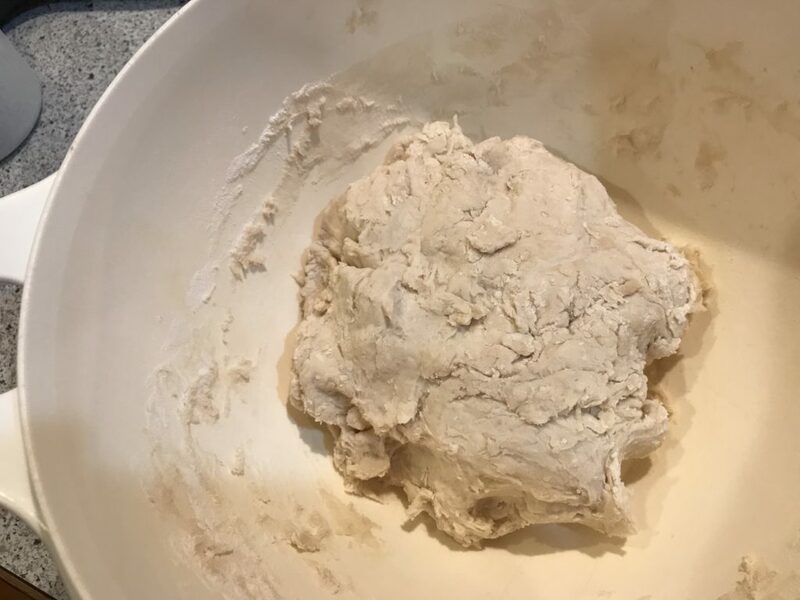 I have also used all whole wheat flour as shown in the picture below. 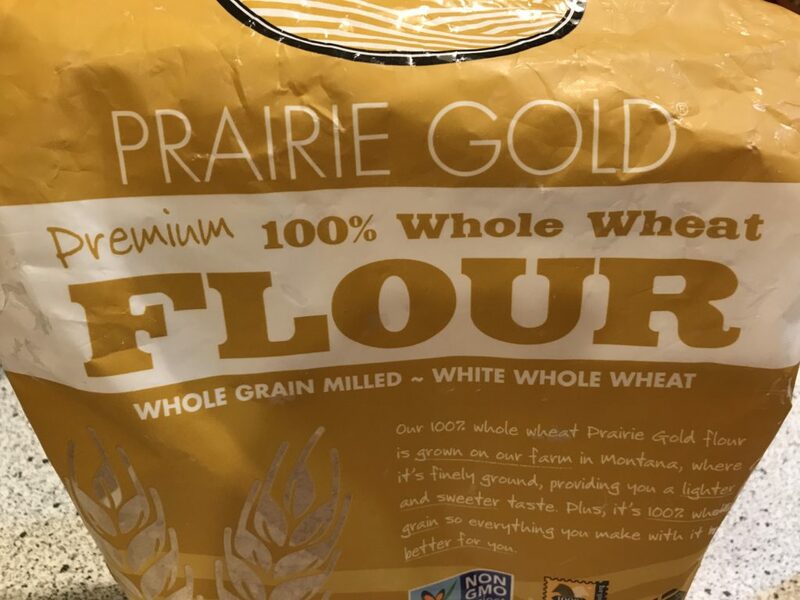 This Flour is the best. Mix with a spoon and then your hands until it forms a ball. Rest for 5-10 minutes. Oil a 13×18 inch baking pan and spread dough on the pan. 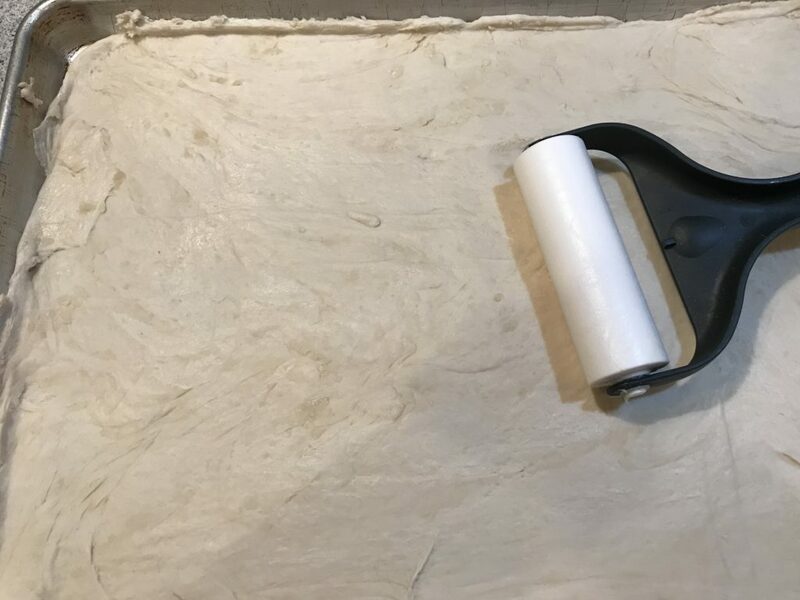 I like to use a Pampered Chef pastry roller for this job. 13 ounce can refried beans. 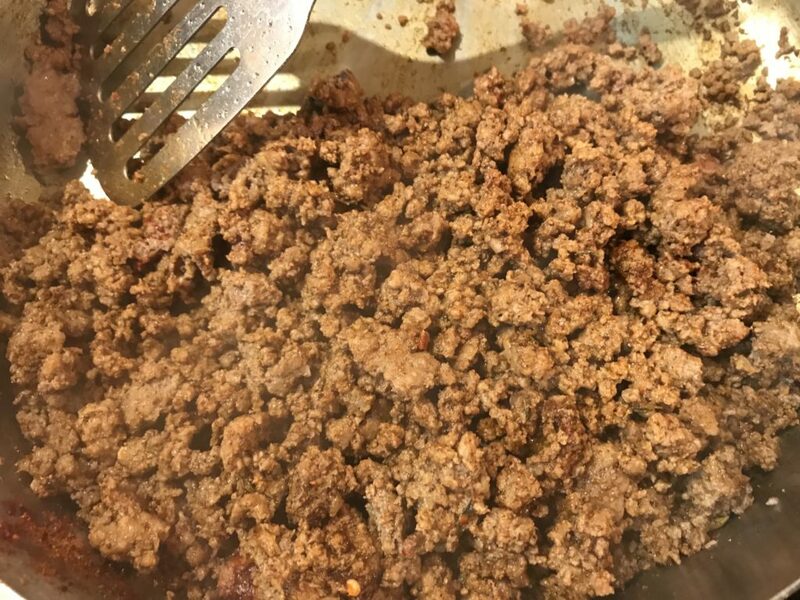 Add ½ cup water and 1-2 Tbsp Taco Seasoning to browned ground beef. Cook until Seasoning is mixed into beef. 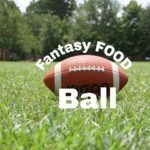 I use my homemade Taco Seasoning Recipe which I will include at the bottom. ¾ to 1 cup diced or chopped tomatoes. Sliced cherry tomatoes are easier to pick off for kids who don’t like tomatoes. 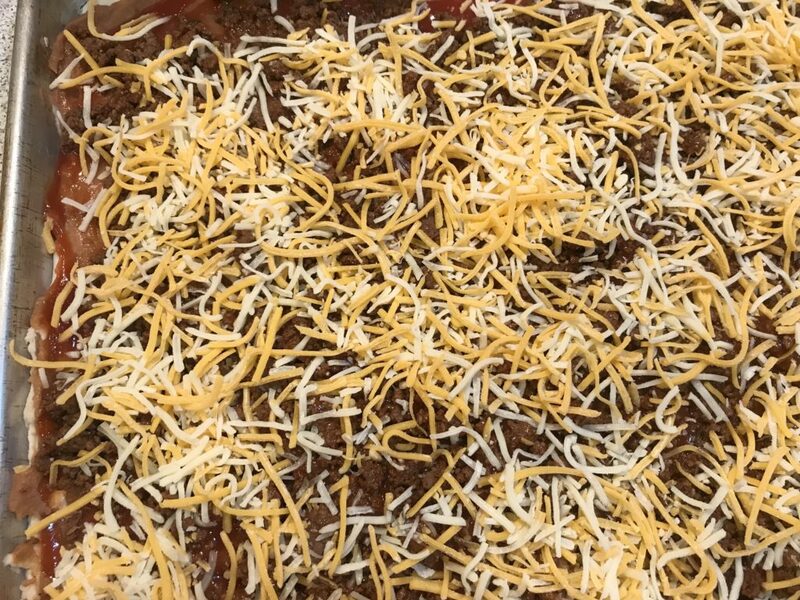 Add the layers to the pizza crust in this order: refried beans, taco sauce, ground beef mixture, and cheese. Bake in preheated oven 425 degrees for 15 minutes. Pizza is done when the crust is done and the top is brown/melted cheese. 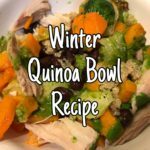 Remove from oven and add any extra cheese, lettuce, and tomatoes. Cut into 8 rectangles and serve. 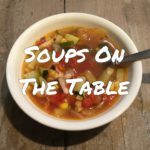 If you think you will have leftovers, which are the best, reserve half of the lettuce and tomato so the leftovers can be heated in the microwave. This will give you fresh lettuce and tomatoes to add to the top. 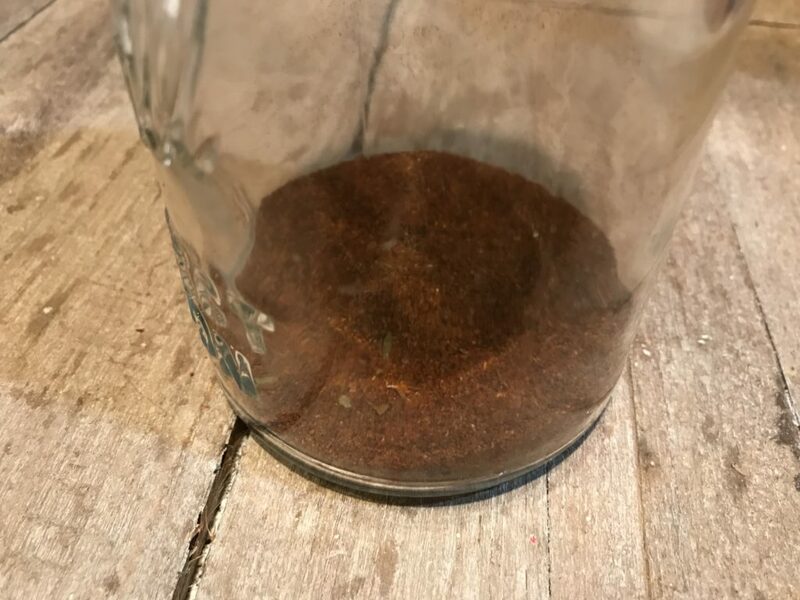 I make a large batch and store in a glass jar with a cover and use when a recipe calls for taco seasoning. 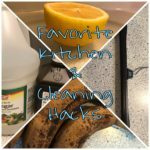 You can make this mix in 5-10 minutes. If you don’t like your seasoning HOT, just add less red pepper flakes. store in airtight container and use 1-2 TBSP in place of Taco Seasoning per recipe. I hope you enjoy Taco Pizza as much as we do. 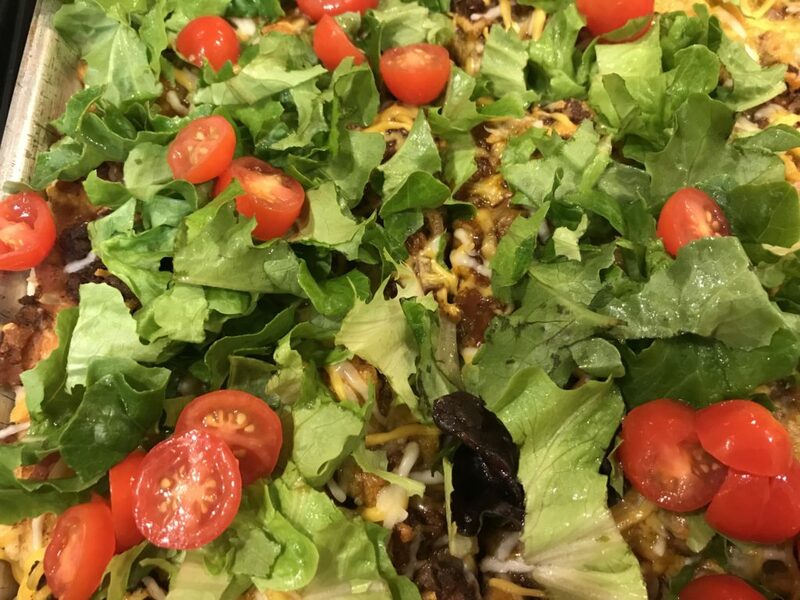 Taco Pizza fills you up, provides you with fiber, Protein, Carbs, and Vegetables. Enjoy! Sounds delicious. 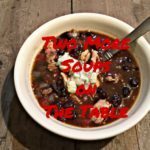 I need to make that taco seasoning!